Conservationists have warned that the Asiatic cheetah is on the threshold of extinction following a UN decision to pull funding from conservation efforts to protect it. Fewer than 50 of the critically endangered carnivores are thought to be left in the wild – all of them in Iran – and scientists fear that without urgent intervention there is little chance of saving one of the planet’s most distinctive and graceful hunters. 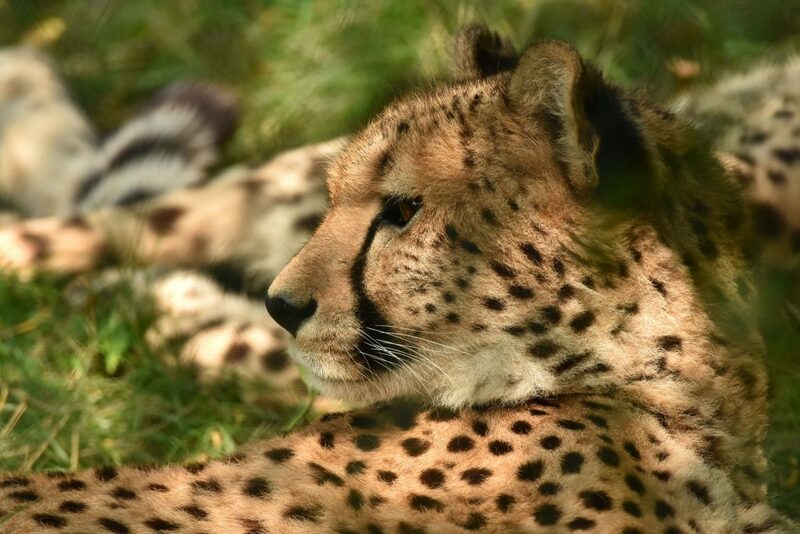 For this project, the first step is collecting data, we want to know the current situation of the Asiatic Cheetah, studies which have been executed and steps which are already taken. For this you should be in close contact with UN, CACP and DoE. The next task is finding every possible NGO, organization etc. which might be interested to help or is already active in this matter. The final step is to define what NGO Simba can do and how to really make a difference, starting from easy tasks like placing road signs until more complicated projects like how to monitor the cheetahs, build wildlife viaducts etc. A project plan which meet the description.